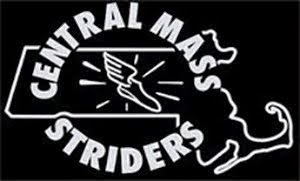 The Central Mass Striders took on the Mount Washington Road Race and took wins in the men’s open and masters team results. Patrick Rich led the open team just two days after running 14:57 at the Hollis Fast 5K with a Mount Washington best of 1:07:41 which was good for 11th overall. Kevin Tilton followed with a 1:08:52 in 14th place. Masters Dave Dunham and Francis Burdett scored down into the open while Ross Krause closed out the scoring for the open team. Andy McCarron and Tim Mahoney had strong runs. Following Dave and Francis for the masters team was Scott Clark, Ernest Brake (50+), and John Pajer (50+). Steve Peterson and Paul Bazanchuk had strong efforts for the masters team. 7 Gabriel Rodriguez 1:06:37 8:46 18 35 M Baltimore MD UNDER ARMOUR, INC. 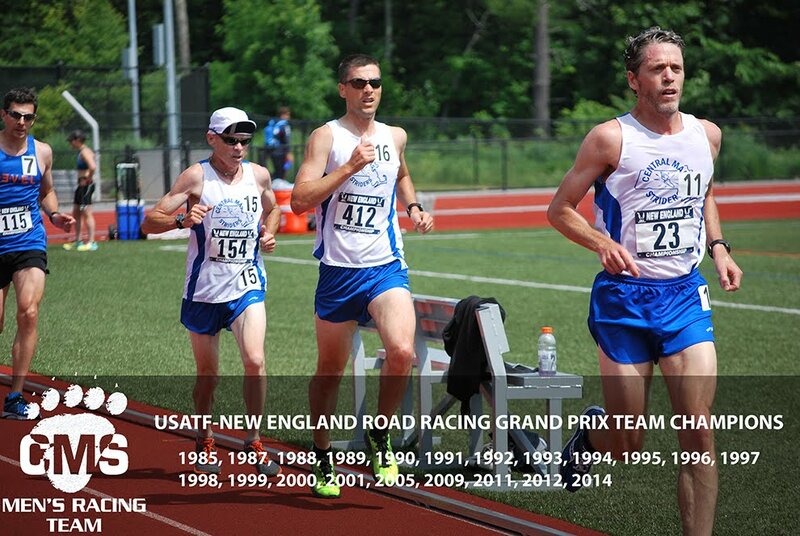 The Central Mass Striders open and masters teams finished 3rd overall in their respective team competition at the USATF New England 5K Road Race Championship in Hollis New Hampshire last Thursday. The point to point, downhill course drops 224 feet from start to finish resulting in some pretty fast times for everyone. The open team was led by Dan Vassallo with a 14:39. Finishing close behind was Scott Leslie, Chris Mahoney, Patrick Rich, and master Greg Putnam. 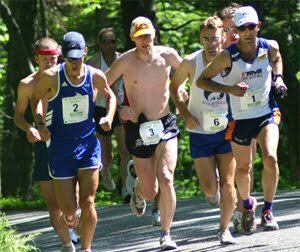 Greg led the masters team (15:22) and was followed by Dave Dunham, Jason Porter, Arthur Besse, and Martin Tighe. The team will be looking forward to the next Grand Prix Race in Carver, MA on July 27.